Combine the nuts + 2 tablespoons of orange juice + maple syrup + brown sugar + chipotle paste in a bowl, then transfer to the tray. Make sure all nuts are coated evenly. Add 2 or so tablespoon of the chopped rosemary and 2 teaspoons of the salt and toss again. Spread the nuts in one layer. Roast for 25 minutes, stirring twice with a large metal spatula, until the nuts are glazed and golden brown. Mix well, then set aside at room temperature, stirring occasionally to prevent the nuts sticking as they cool down. Taste for seasoning. 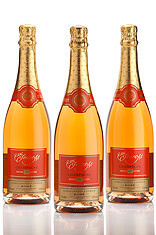 These are utterly moreish with a good English sparkling wine. Or any sparkling wine, to be fair! PS- I also add pistachios to the mix! They sound delicious! Thanks a lot. But unless I’ve misread the recipe, the orange juice doesn’t get used- is it a typo with the vegetable oil? I love this sort of thing, thank you. What temp would you have the oven? Ha ha! Glad you like them, @laura! my daughter, aka Honey Badger, is officially addicted to them. We always have to hide a portion of the batch, to ensure we actually have some! A homemade version of these? 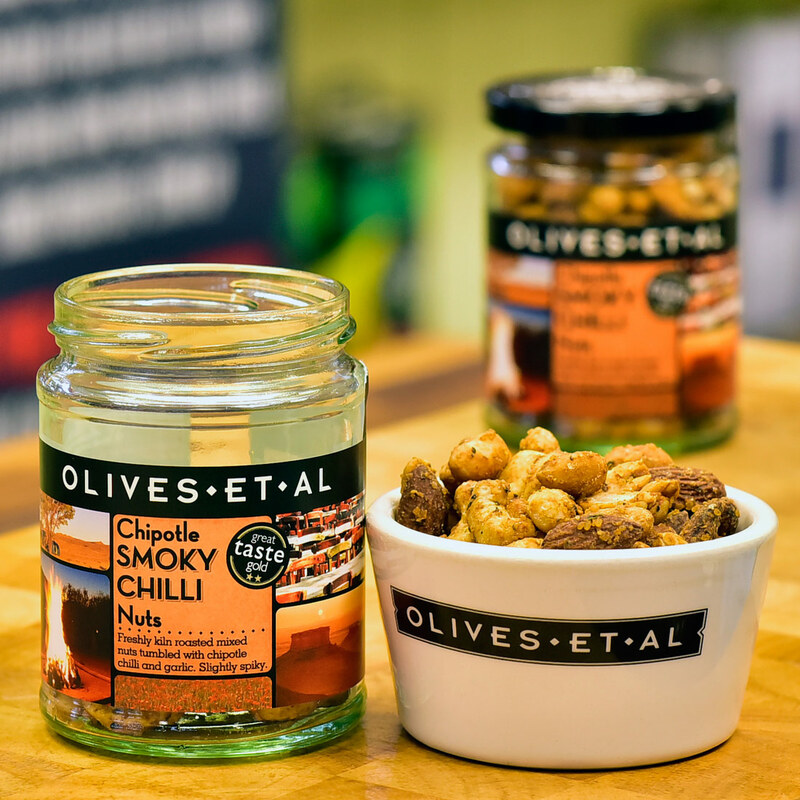 Smoked chipotle chilli, garlic and spices tumbled with roasted mixed nuts. They rather overwhelmed the wine. Our batch went down well over Christmas. Thanks for the recipe @Inbar!